The American singer brings his A-game. 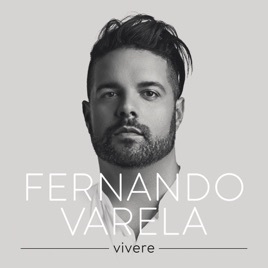 This album showcases the best of Fernando's incredible voice. It ranges from classics such as Nessun Dorma, that he has been singing for years, to originals such as Gloria that also highlight his songwriting abilities. It will easily become a favorite! This album is highlighted by Ti amo per sempre! Wow, Fernando Varela!! This album is so "Beautiful "!! Such a range of songs and each one hitting the ❤!! I see you in the ✨💫! !